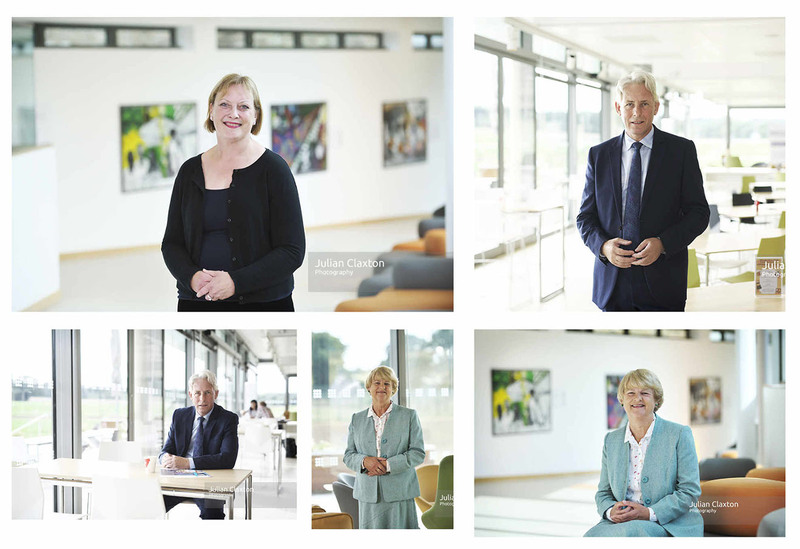 Thoroughly enjoyed shooting this series of corporate portraiture at the lovely Centrum in Norwich – the shear amount of natural light pouring in is a real joy. Add in a sprinkle of colour and you’ve got some of the best backdrops a photographer could wish for… all sheltered from the inconsistent British weather as well! This entry was posted in Uncategorized and tagged bigc, centrum, corporate, images, NNUH, norfolk, norwich, portrait, portraiture. Bookmark the permalink.